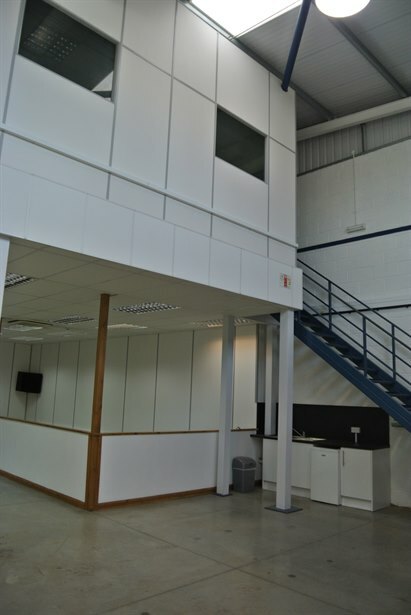 The property comprises an end of terrace two storey business unit of steel frame under a mono pitched steel insulated roof which incorporates Perspex skylights. 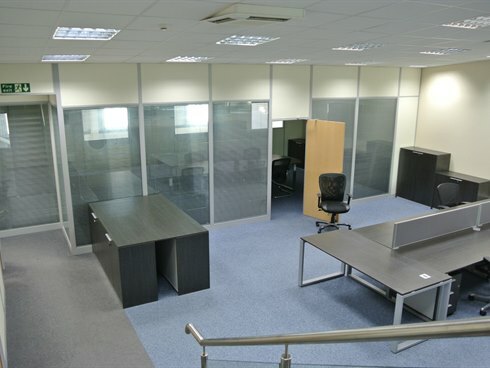 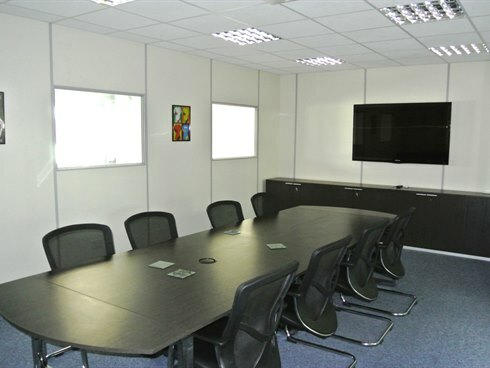 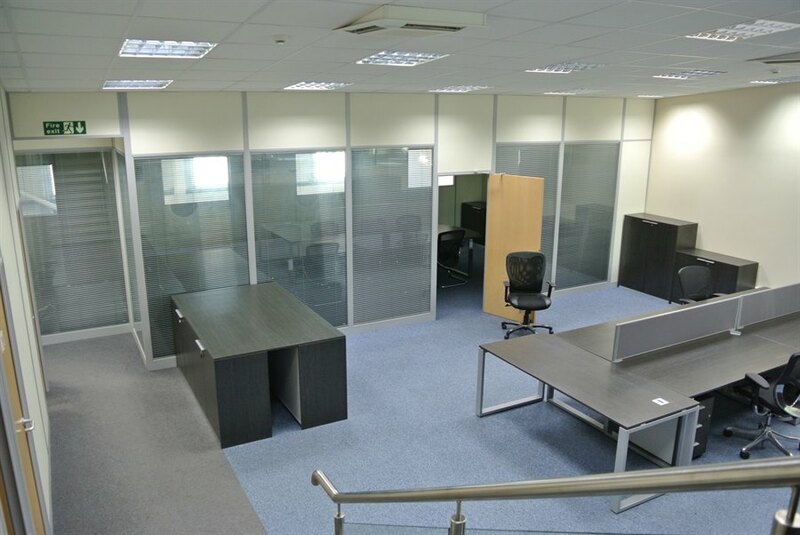 Unit 1 has been fitted out to a high standard with good quality glazed partitioned offices on first and mezzanine floors. 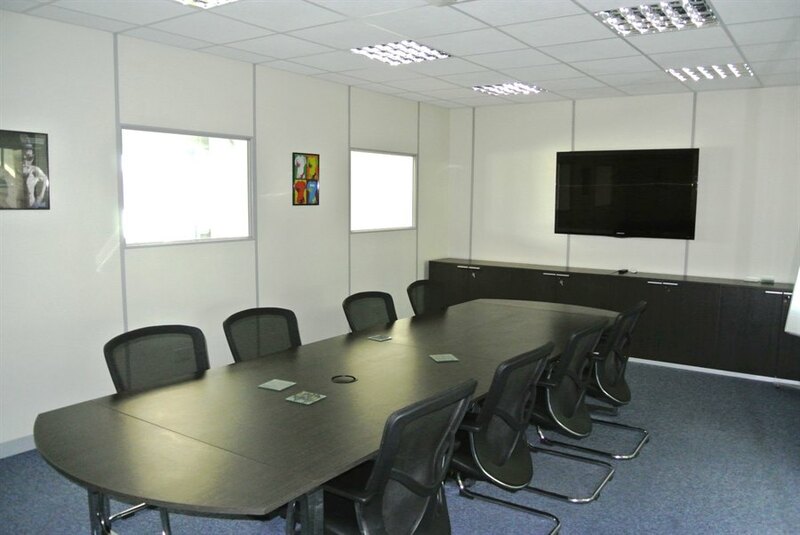 The offices also benefit from comfort cooling / heating cassettes, a kitchen and male and female toilets. 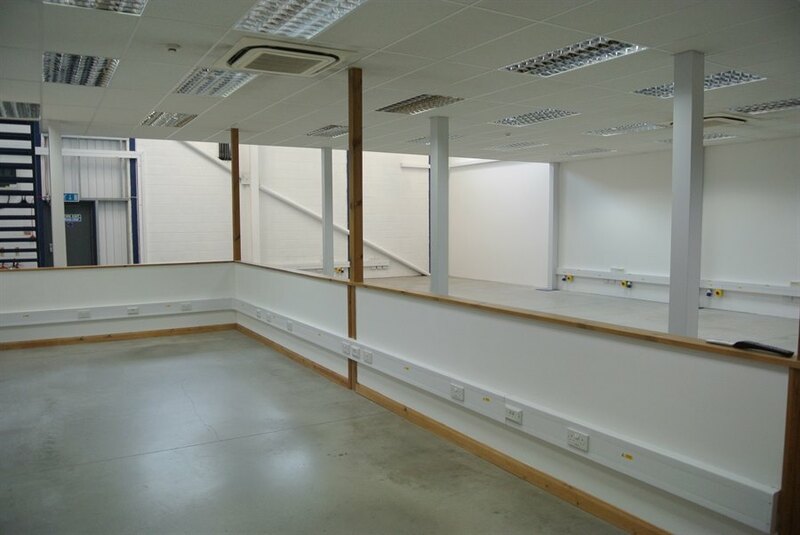 On the ground floor there is a reception area, loading bay, further offices / studio space and a full height store area along with a tea point. 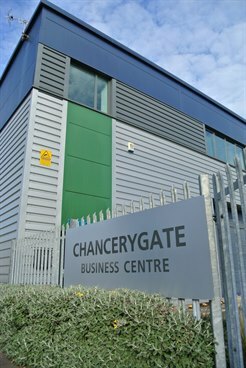 Chancery Gate Business Centre is situated just off the main A3 arterial route close to its intersection with the A240. 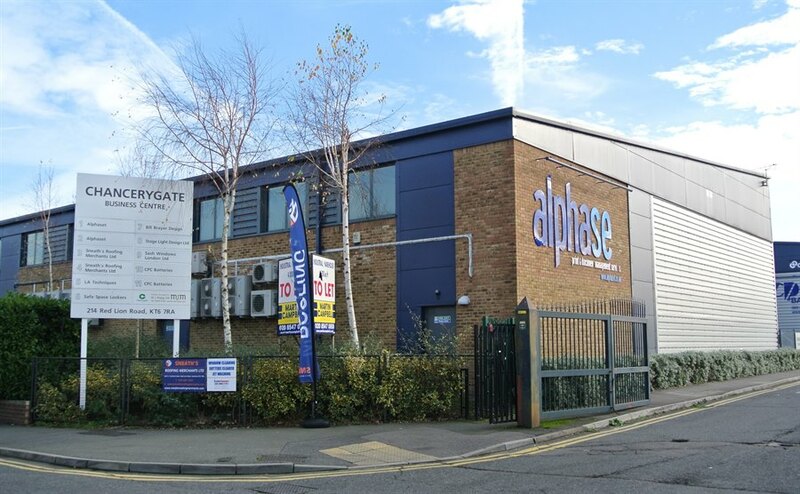 Main line rail services at Tolworth and Surbiton connect to London Waterloo with a journey time of 35 minutes and 20 minutes respectively. 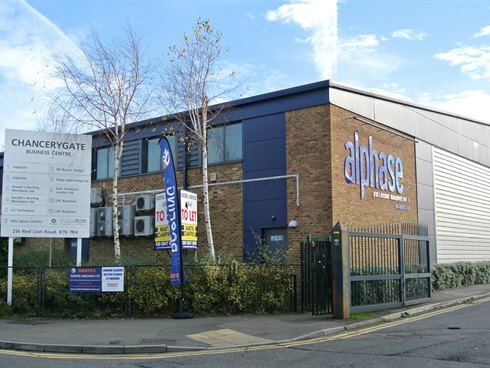 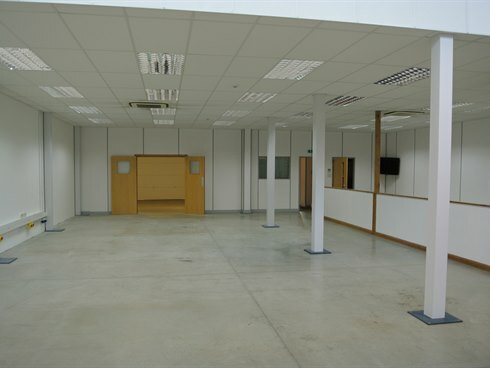 The unit is available on a new full repairing and insuring lease for a term to be agreed. 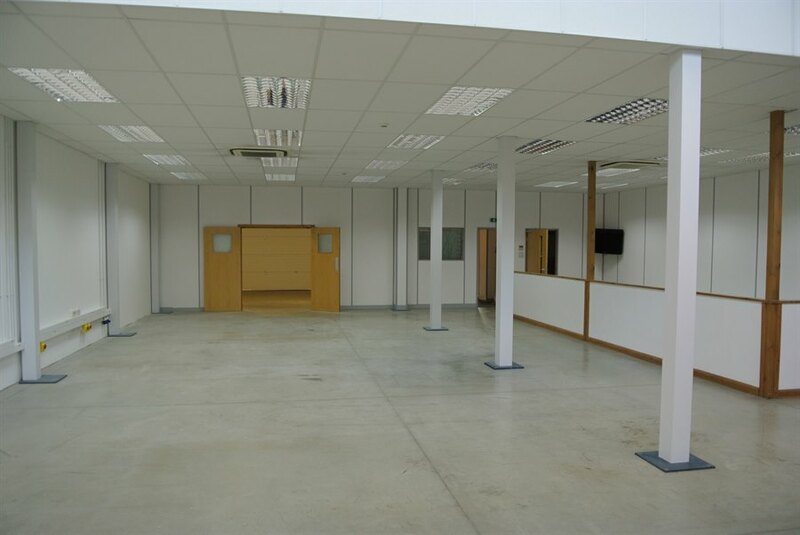 Alternatively the building could be purchased freehold with vacant possession. Price upon application. 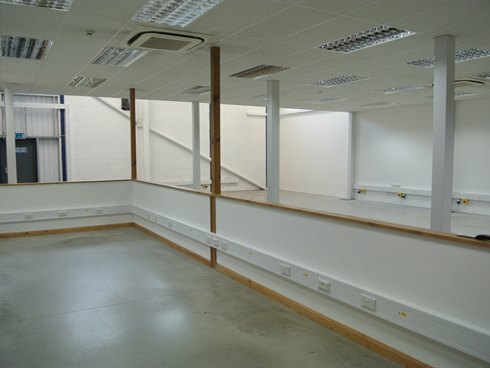 We have been advised that the property is elected for VAT.